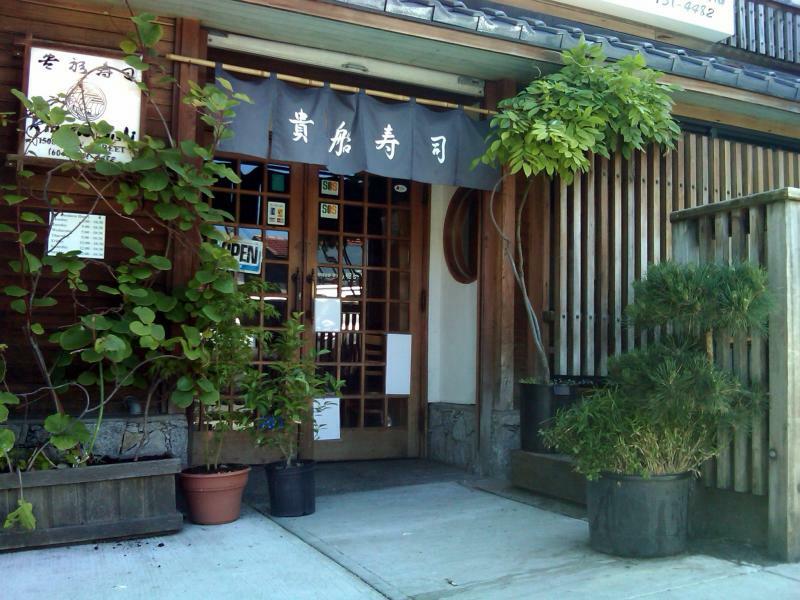 Kibune Sushi is opened at this original location in July 1st 1982. 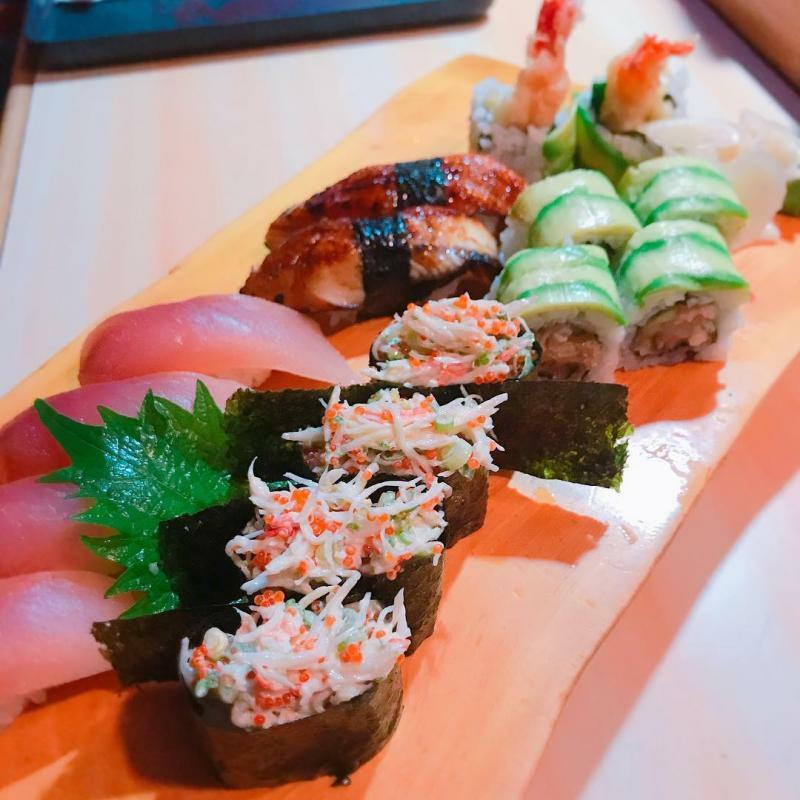 Kibune Sushi is one of the oldest Authentic Japanese Restaurant in Vancouver. Our basic soup stock is made from Two kinds of cooked and Fermented dried Fish flakes as well as Dried Kelp which is all natural and a must for our food to be authentic. We start to prepare the soup stock the night before to make it perfect.